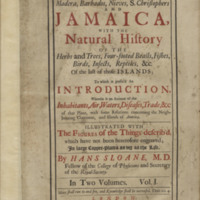 A physician and naturalist, Sloane first visited Jamaica in 1687, where he served as personal physician of the island’s governor. 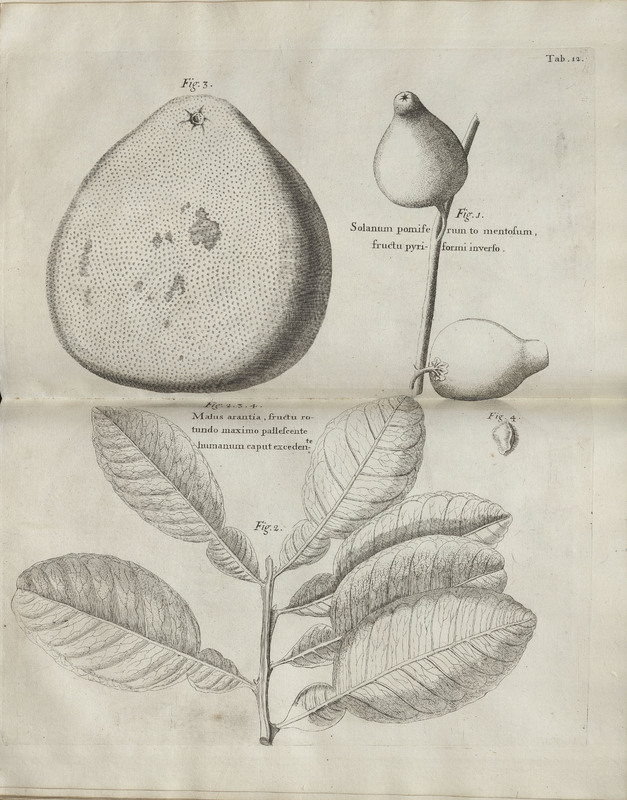 During this trip and his visit to the other nearby islands held by England, Sloane documented hundreds of previously unrecorded plants and animals, some of which are illustrated in this work. Notable among Sloane’s “discoveries” in Jamaica was a new recipe for chocolate milk and quinine derived from the bark of the cinchona tree. Sloane was a prominent figure in the world of Enlightenment science and philosophy, succeeding Isaac Newton as President of the Royal Society in 1727. 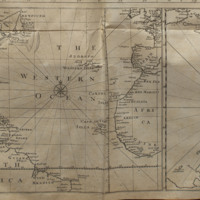 After his death in 1753, Sloane’s extensive collection of books and natural history specimens helped provide the foundation for the British Natural History Museum. 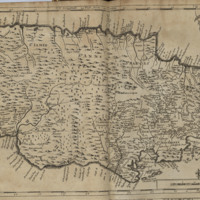 A Voyage to the Islands Madera, Barbados, Nieves, S. Christophers and Jamaica, with the Natural History of the Herbs and Trees, Four-Footed Beasts, Fishes, Birds, Insects, Reptiles, &c. of the Last of Those Islands; to which is prefix'd an introduction, wherein is an account of the inhabitants, air, waters, diseases, trade, &c. of that place… London: B.M. 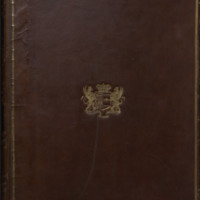 for the author, 1707-25.